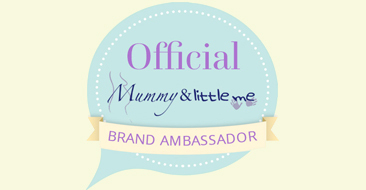 Have you heard of Toy Box Tots? I will hand you over to Ceci Benedictis, the director, to tell you a little bit more about the company. 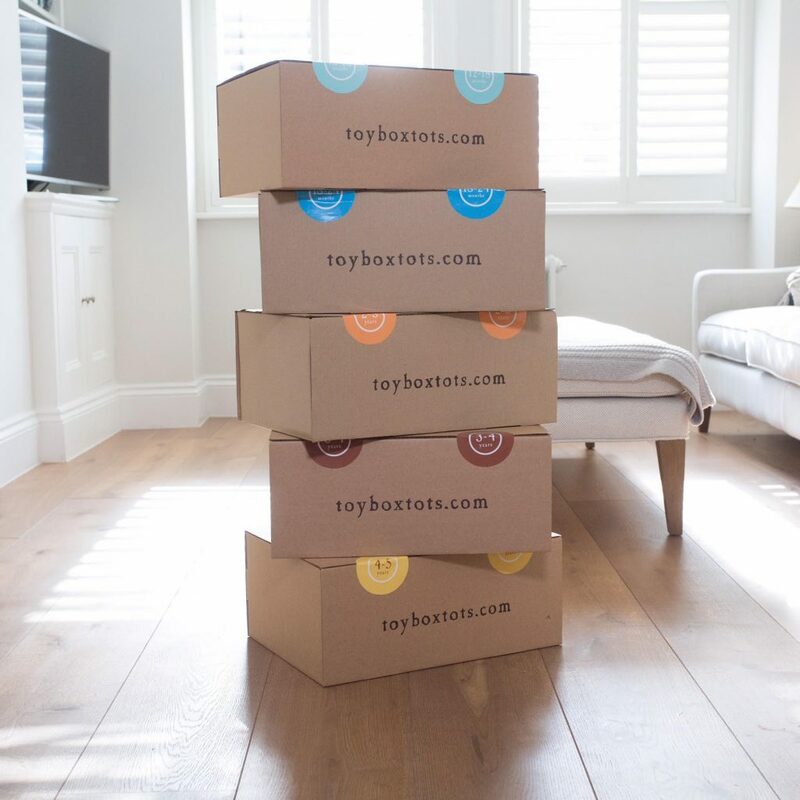 Toy Box Tots delivers high quality, carefully curated boxes of toys to rent for preschoolers across the UK. Each of our boxes begins with a children’s book, which we bring to life with fun and exciting, age appropriate toys. The boxes can be borrowed on a subscription basis or for occasional use and although the toys are returned to us, the child keeps the book. 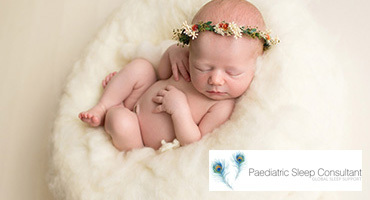 Caroline and Ceci met in a Neonatal unit in Dubai when both of their sets of twins had been born prematurely. They formed a friendship over the rollercoaster ride that is having premature children and stayed firm friends when they moved back to the UK. The idea for Toy Box Tots came about when they were at a playgroup and realised their children were all far happier and distracted playing with new toys that challenged and excited them. So, how do you keep providing a child with new toys without having to constantly buy and store them? 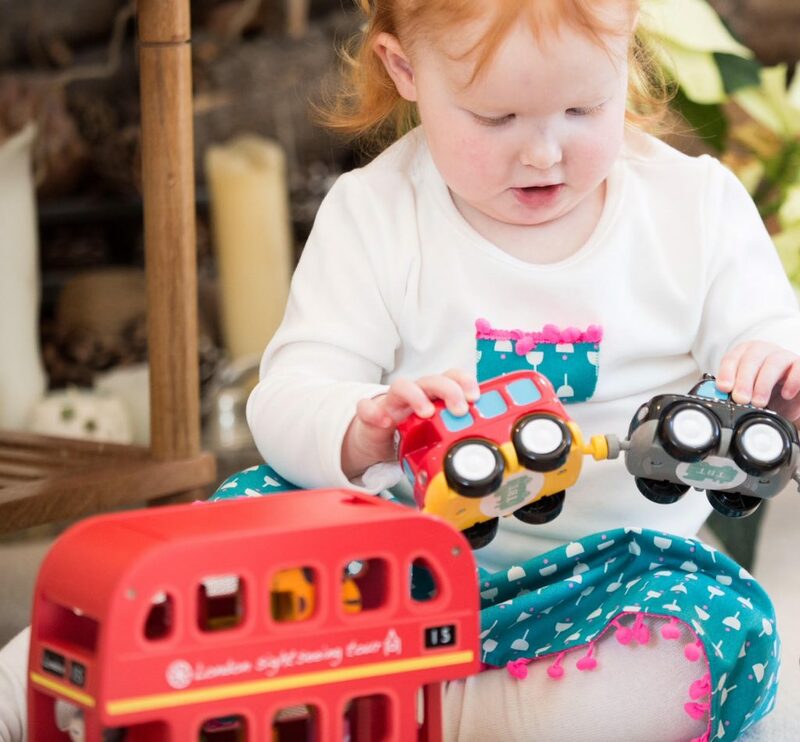 Caroline and Ceci looked around for a company that would rent toys in their own homes but instead found a market opportunity and Toy Box Tots was launched in December of 2017. 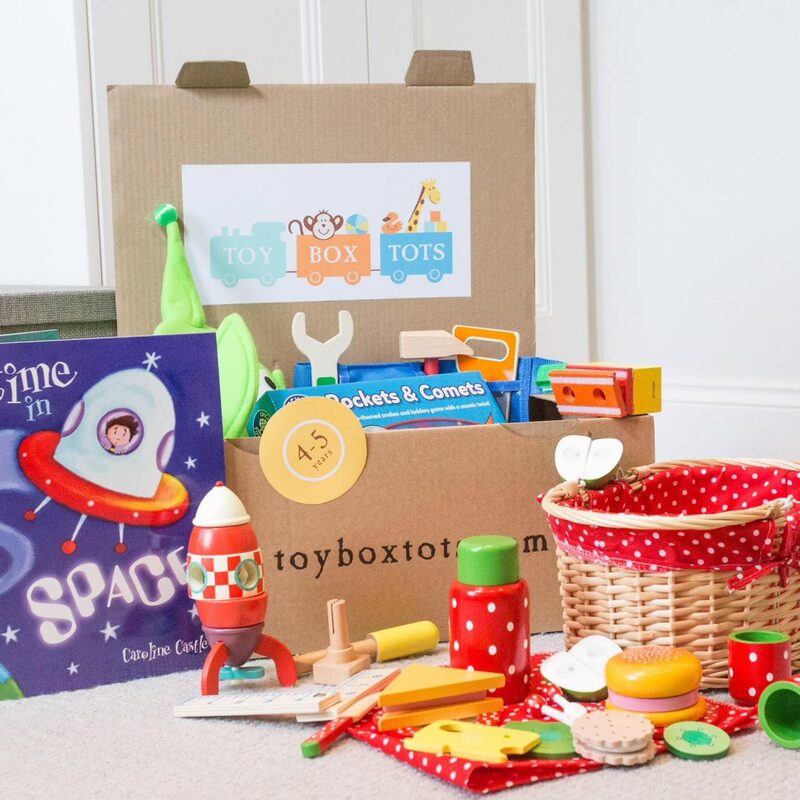 Since the launch, Toy Box Tots has been changing the way people entertain their preschoolers. They are developing imaginations through play, and helping create a passion for reading. Whilst the product is economical on cost and storage space, it is also environmentally friendly. Toy Box Tots customers aren’t just people with children going on UK holidays or trying to keep their children happy at home, they are visiting the UK from abroad, attending weddings, spending time in hospital, having another baby, wanting quality play time for the limited time they have with their child or gearing up for long summer holidays. They all need entertaining without their parents having to overload their car with toys, or lose the will to live listening to screaming toddlers! 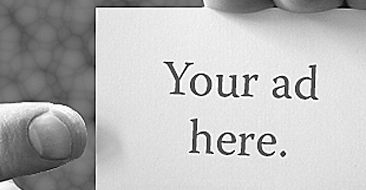 Our product is also a must have for businesses that want to encourage families to use them and keep returning to them. You can follow Toy Box Tots on Facebook.